Monday, the College of Architecture and Design kicked off their annual Robert B. Church III Memorial Lecture Series with, Peter Walker, landscape architect who designed the National September 11 Memorial. “There is no language of landscape, there is no language of architecture. I don’t think you can tell stories with that. But you can provide a place where the stories live, where the stories resign. Which is what they were doing with 9/11 memorial,” said Walker. In the McCarty Auditorium, jam-packed with architecture and design students, faculty, and various professionals from the Knoxville community Walker explained the Minimalist design approach taken for the 9/11 memorial. The memorial sits in the impression of where the Twin Towers once stood. The memorial consists of two gigantic voids and recessed pools with a surrounding forest of oak trees. “Instead of a monument, a building representing a building, it was this absence representing a building. It was the hole itself,” said Walker. The building of the 9/11 memorial has been a 10 year long project and is still incomplete. Walker discussed not only the design challenges that his team faced, but the financial and political challenges as well. Despite all the challenges Walker made it all seem worth it when he discussed opening day. Members of the audience seemed to be really inspired by Walker’s experience. “It was a great lecture to learn about how landscape architecture can be combined with feeling to evoke a certain presence in a space,” said architecture and design major, Macvan Scott. He said he really enjoyed learning how the memorial has provided closure for the relatives of those who died in the 9/11 attacks. “The design is a universal symbol,” he said. Scott is looking forward to attending other lectures in the series, specifically Preston Scott Cohen from the Harvard Graduate School of Design on Sept. 30. 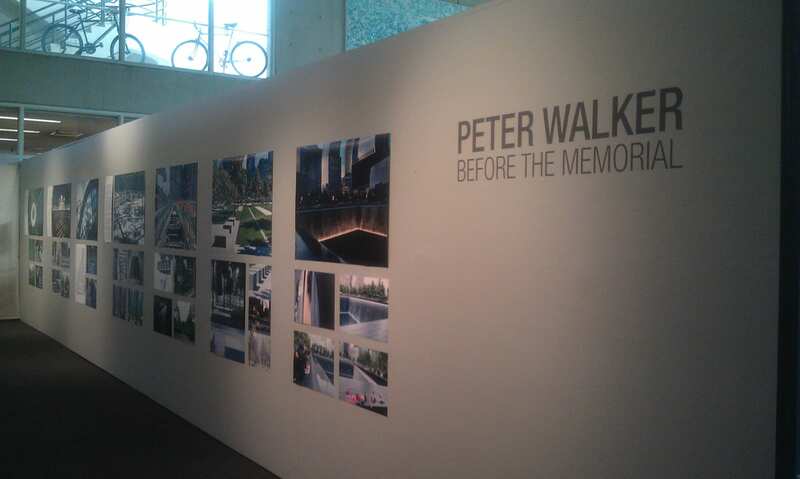 An exhibit of Walker’s work, titled Before the Memorial, is on exhibit now through September 19 at Gallery 103. The Robert B. Church III Memorial Lecture Series will be bringing several more recognized architects and designers to UT. The series also includes exhibitions and films. All events are free and open to the public. 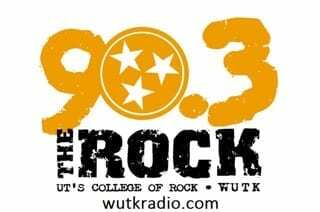 All events will be held at the Art and Architecture Building, 1715 Volunteer Boulevard. Lectures will begin at 5:30 p.m. and films will be shown at 8:00 p.m. in the McCarty Auditorium. The exhibitions will be featured in the Ewing Gallery and Gallery 103. Also webcasts of the lectures are available online.